Growing up in the small, tightly knit Maui town of Paia, Ann Noguchi discovered that family and community depended on a few simple lessons. Treat people with the kindness you would accord yourself, listen and pay attention to their wishes, and lead others with confidence through dilemmas while displaying the highest character. How powerful the impact of these beliefs, how thoughtful the smallest gesture rooted in their principles. As a result, Ann began applying the personal touch that’s become her trademark in life. Stopping to listen to people and sharing her concerns about their happiness became necessary to her success. Those small gestures still matter. Ann retains this perspective today in her work as a real estate professional. When she makes an appointment with a family getting ready to make a move, or a young couple seeking their first home, she knows she’s not dealing with mere “business”. She’s discovering hopes and dreams, and she’s the key to transforming them into reality. Maybe you’re seeking an affordable condominium in the Honolulu area, or perhaps you want to sell your luxury home. Ann has both the resources and skill to meet your goals Ann listens, crafts a plan, and gets results. If you’re looking to buy, she previews homes before showing them to you, so you find what you want quickly. She literally knows the city and its suburbs street by street, so she can lead you to specific neighborhoods within your price range. Along the way, she will review financing options from the conventional to the creative, which allows more home for your money. Selling a residence becomes easy with Ann on your side. She’ll show you how just a few touches to your home will boost its appeal and value. Advertising homes judiciously, helping to price them correctly, she creates a win-win situation that closes a transaction quickly. Ann routinely contacts whole networks of realtors to find just the right buyer. If you’re going to make a move, select a Realtor who takes the time to understand and listen to your needs. 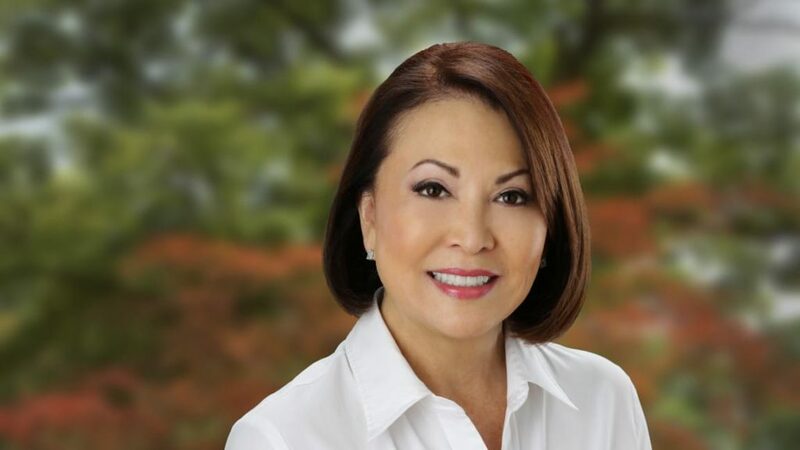 Call Ann Noguchi and request the personal touch.